Is nitrous oxide really safe to use for your child’s dental care? Why is it used for pediatric dental care? We are glad you asked! 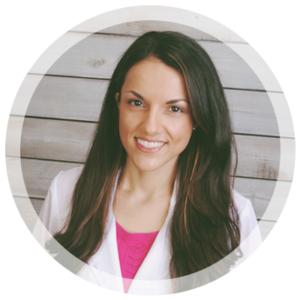 Dr. Mona Beylin loves to answer any of your questions and concerns. Nitrous Oxide, also known as laughing gas, is a sedative used in many child dental services to help calm children during pediatric dental procedures. It is a sweet-smelling, colorless gas that relaxes the central nervous system after being administered through a small mask. It takes only two to three minutes to begin working, causing whole-body relaxation and sometimes a slight sense of euphoria, which contributes to the gas’s other name – laughing gas. The child is still able to respond to verbal commands; however, all anxiety and fidgeting is gone while under the effects of the gas. After the dental procedure is completed, pure oxygen is given to help flush the nitrous oxide out of the system. Within five minutes, the gas is gone from the child’s system entirely, and normalcy has returned. When does Dr. Mona Beylin use nitrous oxide for pediatric dental care? Some children often associate a doctor or dental visit with fear. They may experience an increase in anxiety just by being in an abnormal setting. The nitrous oxide provides just enough relaxation to the nervous system to allow a pleasant, calm experience. No doubt if you have a child under the age of 5 you understand that “still” is not part of their vocabulary yet! Many young children are unable to stop their fidgeting tendencies long enough to allow the dentist to perform the necessary procedures. Nitrous oxide is a simple and effective way to calm the child while still keeping him or her in a conscious state. Nitrous oxide can allow the dentist easier access to your little one’s mouth in the case of lengthy dental procedures that often can test the limits of a child’s patience. Parents that deal with the unique challenges of special needs children know that even simple steps can become lengthy procedures because your child simply experiences the world in a much different way. Nitrous oxide can allow those parents with special needs’ children to relax, knowing that your child will get the dental care he needs without extreme anxiety or struggle. Nitrous oxide has been used in dental procedures for over 100 years and continues to be the best choice for general relaxation. It is the mildest form of anesthesia, has no effect on the heart rate, and can be quickly and easily reversed with the administration of oxygen. As a non-allergenic anesthesia, it is known to be well-tolerated among all ages. The American Dental Association advocates the use of nitrous oxide as a safe and effective method to gain a better dental experience for you and your child. 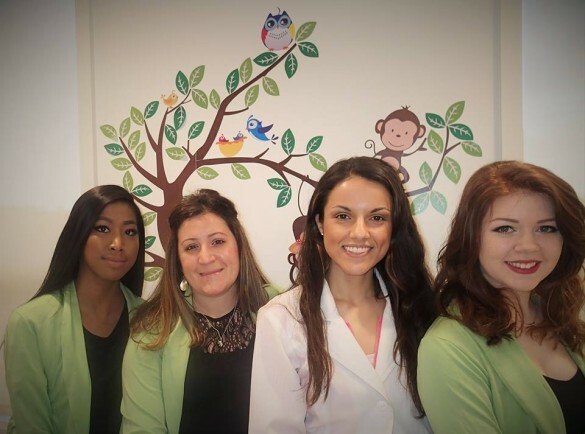 When you see Dr. Beylin in Lowell, MA, you are receiving expert care, knowledge, and service coupled with a drive to always do what is best for your child. 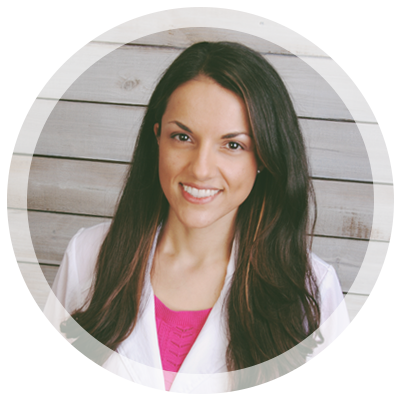 Dr. Mona cares about the comfort and safety of each child she treats. Contact Dr. Mona Beylin today to see if your child is a good candidate for this mild anesthesia.